Seriously, with as long as it's been since I've blogged I'll be surprised if anyone even reads this post, but here it goes. 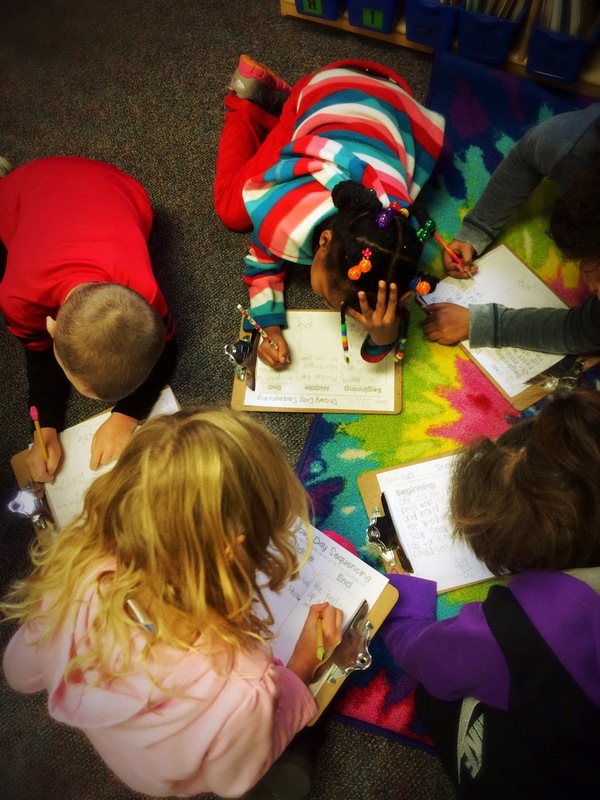 This is what we've been up to in first grade. The past two weeks have been filled with snowy fun. 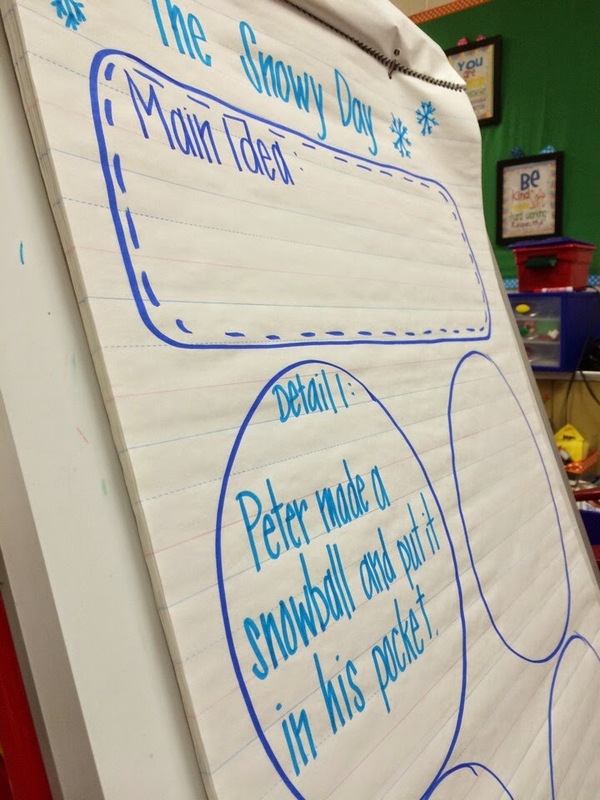 We used my Snowy Day reading unit. The kids love this book and I love that the reading level is so appropriate for my kiddos. Here are a few of the activities we completed last week. 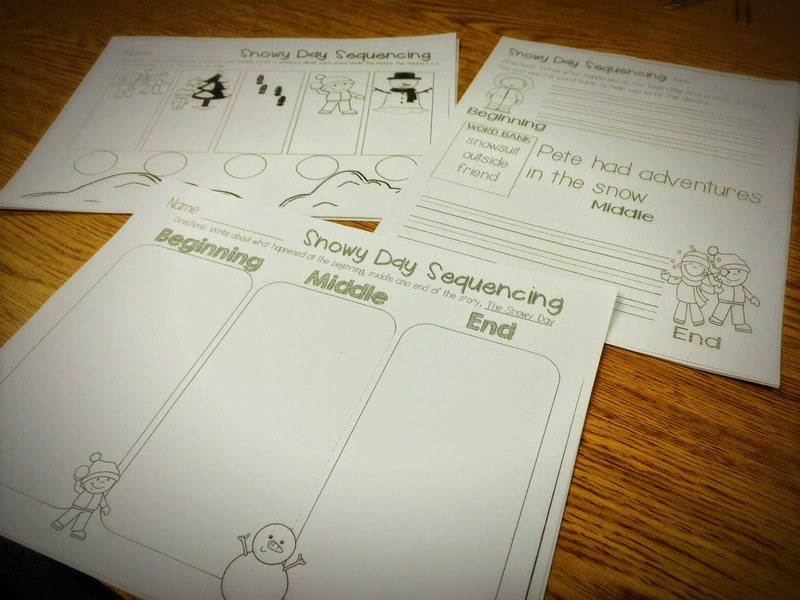 I broke my kiddos into ability groups and they completed a sequencing activity. 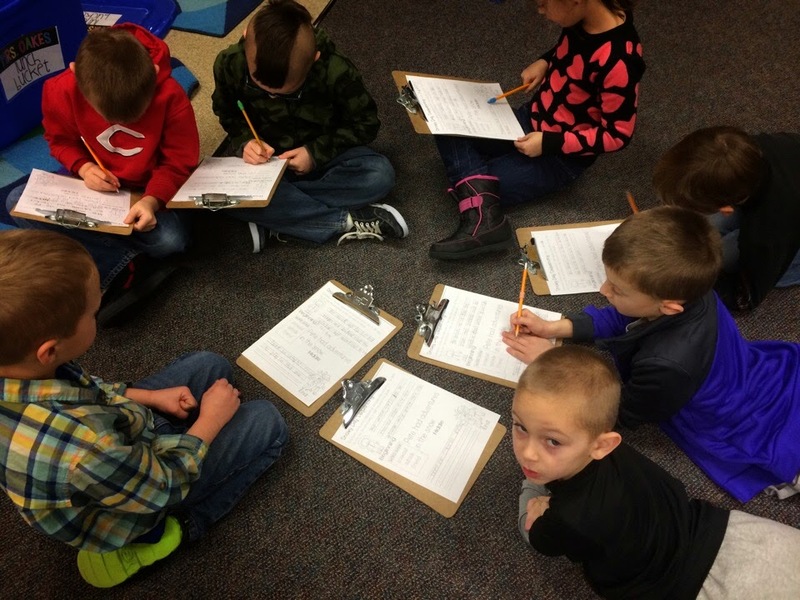 They love working together and I love how serious they are when they are working together. It makes my teacher heart so darn happy. 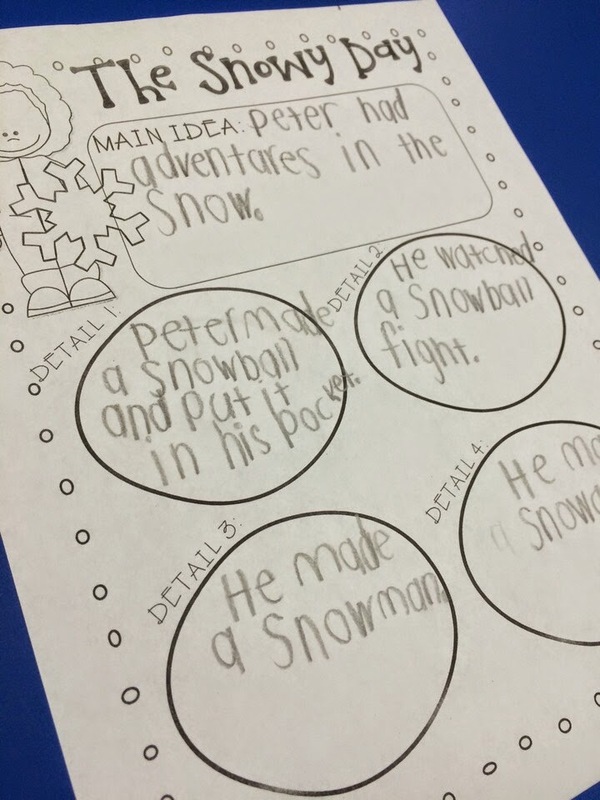 We also worked on Main Idea. 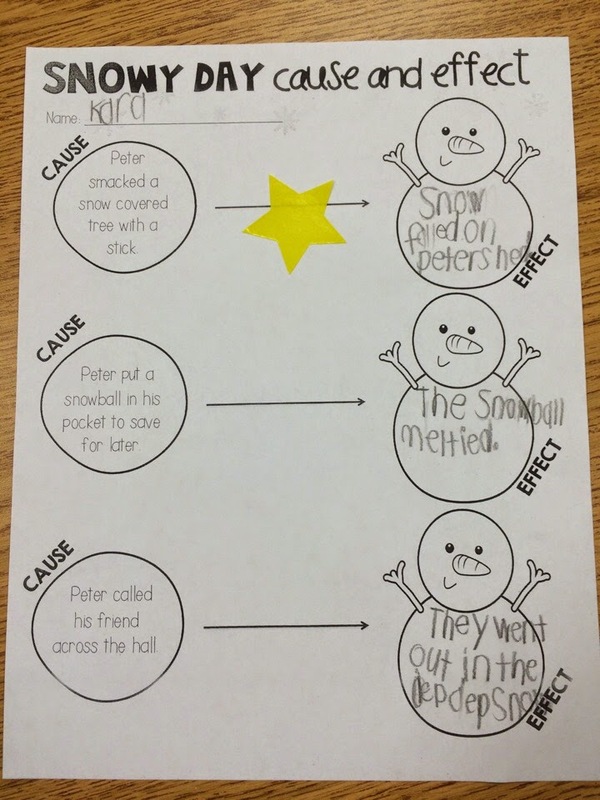 My kids are rockstars at using the details in the story to determine the main idea. We also talked about cause and effect. 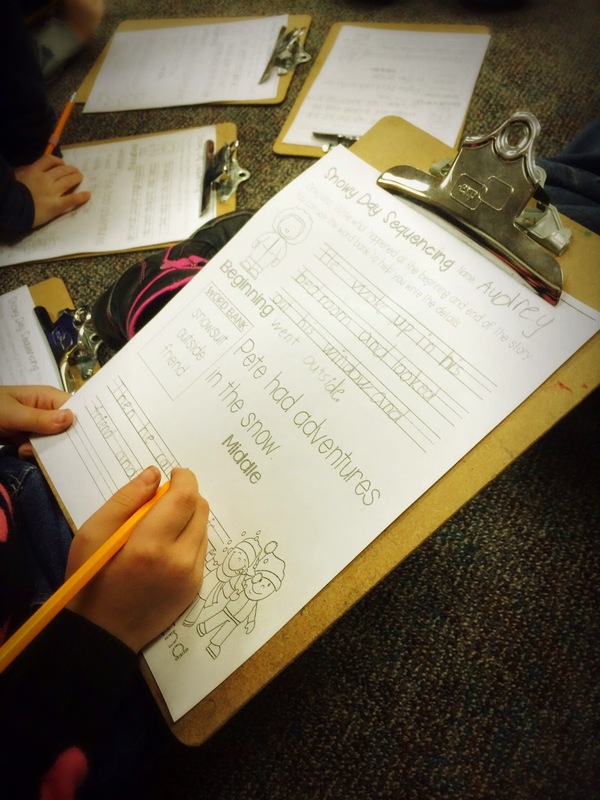 What I love about this, is when we finish these group activities I often send them off to get their book boxes, full of books on their reading level and they practice these skills with their books. This is a great way for me to assess how I well they understood the lesson. 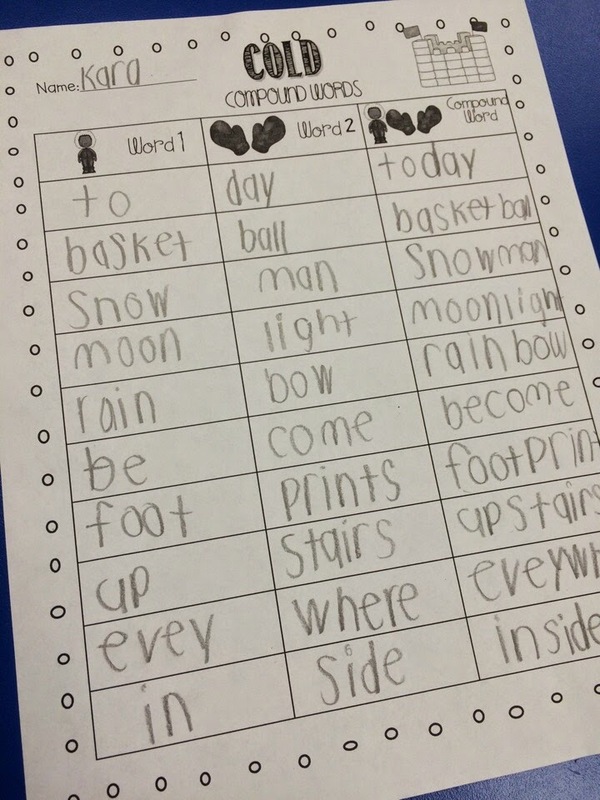 This compound word activity was also fun. I hid the word around the room and after they found them, we made matches. 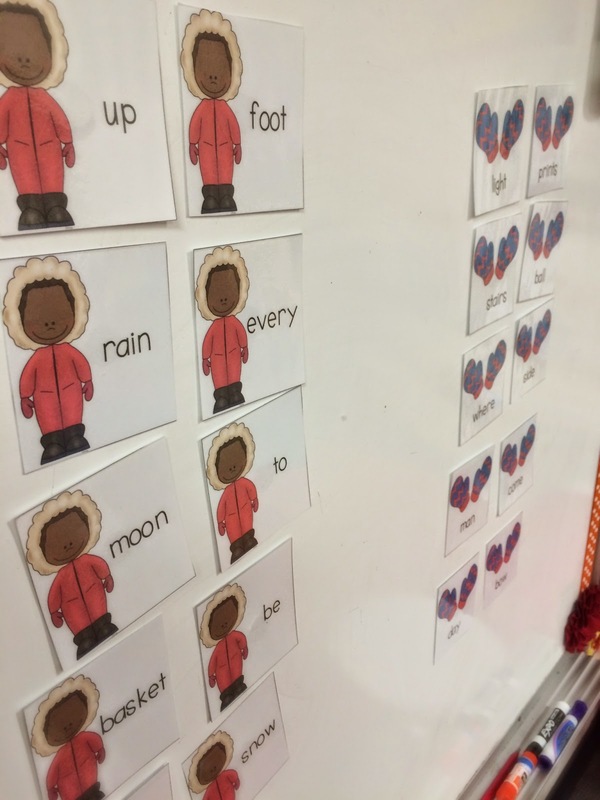 And no snowy week is complete without a snowy making words activity. 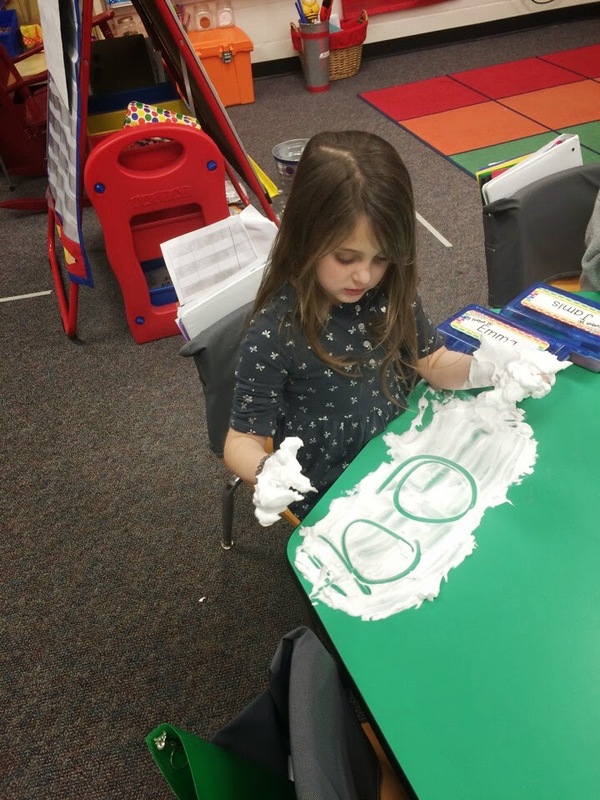 We made words in shaving cream. A hot mess, why yes! But we like to have fun. This coming week we'll be learning all about Martin Luther King Jr. I just created a unit using Happy Birthday, Martin Luther King. I can't wait to start this unit. 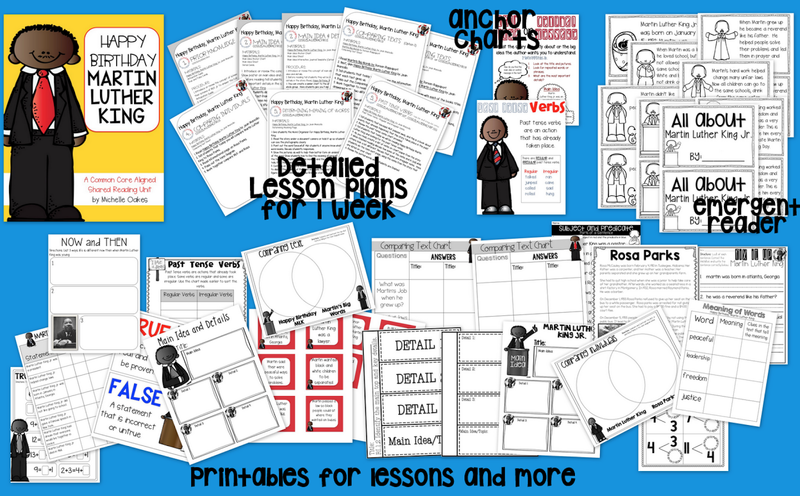 It not only includes step by step lessons, anchor charts that are needed and printable for each lesson, it also includes an emergent reader to be used during social studies time and worksheets that can be used a fillers or morning work. I hope you have a wonderful, short week!